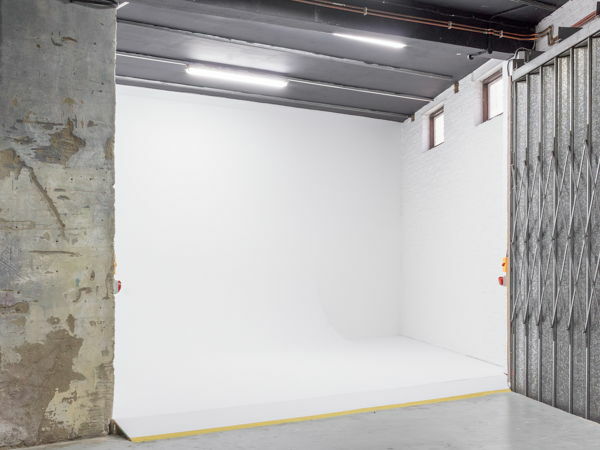 The stunning studio two is a full blackout studio with a large infinity cove in one corner, white painted brick walls and grey painted concrete floors and also features raw concrete walls and high ceilings with black beams which complete this impressive studio. 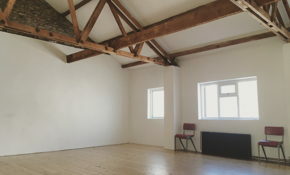 With access to our green room for client meets and a shower room available, this studio is ideal for fashion shoots, commerce, music videos and is also available to hire for events. Apiary Studios is dedicated to providing an open platform for innovation and collaboration across the arts. 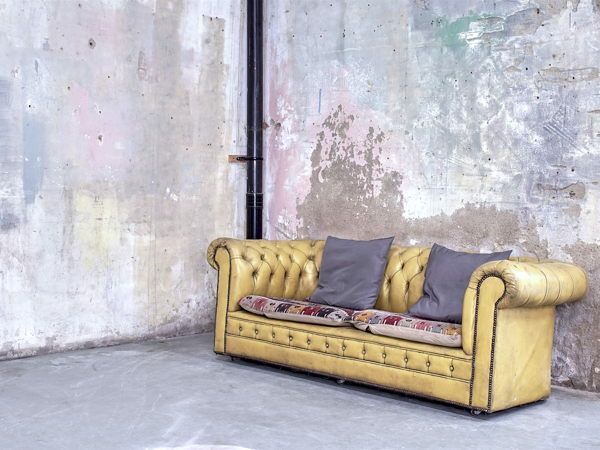 We celebrate experimentation and cross-pollination through pioneering artistic projects. 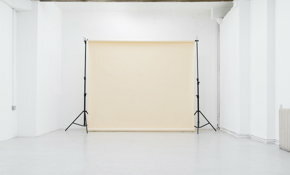 Apiary Studios is a multiple studio facility with a unique arts programme in the heart of East London offering hire and bespoke services since 2010. We have 5000 square of studios, presentation and production spaces in the burgeoning new creative district at the Cambridge Heath end of Hackney Road. More recently we acquired the property next door, Honeymoon (2000 sq ft), adding a cafe, bar and flats for artistic residencies to our range of spaces. 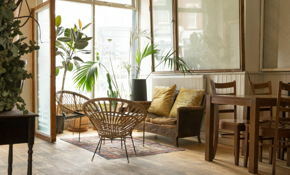 We have fantastic neighbours: Columbia Road Flower Market, Broadway Market, Mare Street etc.